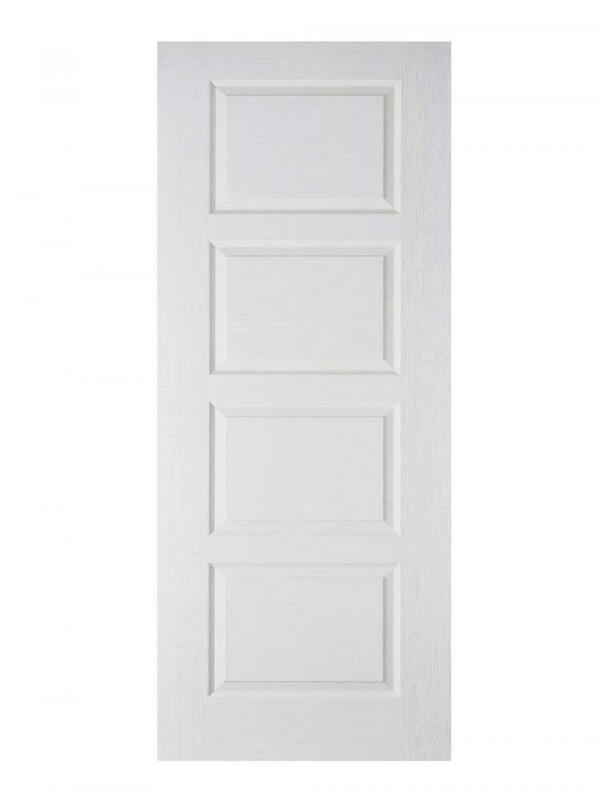 White Moulded Contemporary 4P FD30 Fire Door. Woodgrain effect. 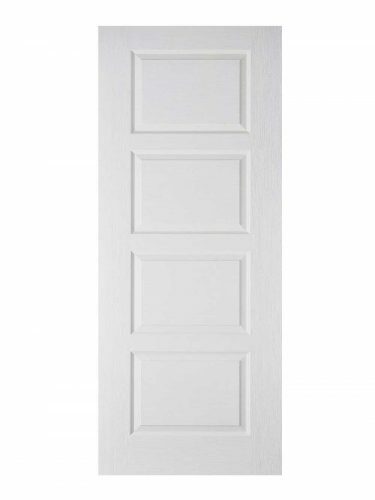 White Moulded Contemporary 4P FD30 Fire Door. White Moulded Contemporary 4P FD30 Fire Door. A contemporary four panelled design. Modern styling for your home at a cost effective price.